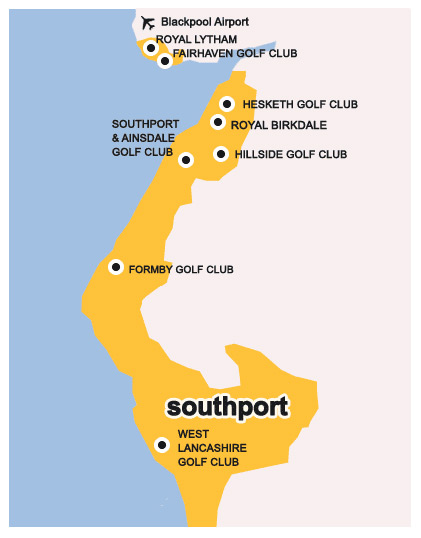 Our great value England's Golf Coast Experience packages allow golfers to combine some of the finest links and coastal golf in the UK with the very best in northern hospitality. With 3 round 2 night golf breaks starting from just £199 per person, these packages offer the opportunity to experience everything England's Golf Coast has to offer at an unbeatable price. Packages are currently available for Spring and Autumn 2018. 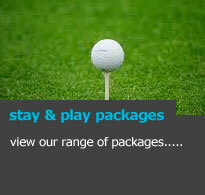 To find out more please visit our England's Golf Coast Experience page or call us on 01704 807800. 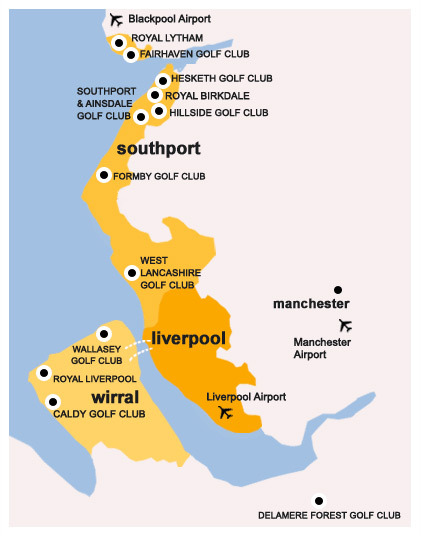 If you are looking to visit England's Golf Coast during the summer months, the easiest way to do so is by using one of our recommended tour operators. 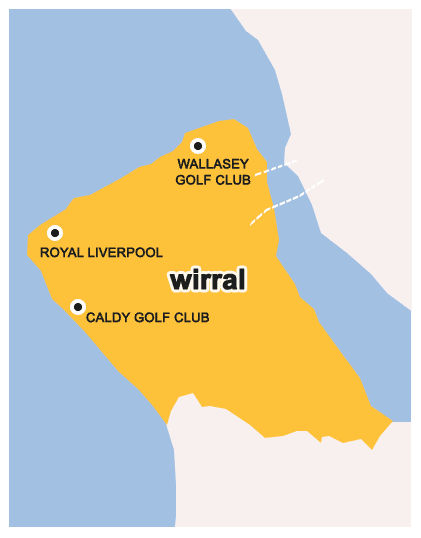 All of the tour operators we recommend offer a wealth of experience in sending their clients to England's Golf Coast. In addition, they have all visited the region, therefore being able to offer first hand knowledge and insight to assist you in selecting where to play, where to stay and what to do when you are here.